From January 17th at 6PM CET to January 24th at 6PM CET. From February 21st at 6PM CET to February 28 at 6PM CET. March 14th at 6PM CET to March 21st at 6PM CET. Acccording to their blog, the winners will get to decide if they want their payouts in Ether, Cash, or Experimental tokens. When you visit the website https://cryptowars.jp/ they make sure to tell you that CryptoWars is fully decentralized and they encourage you to view the Github to review the code. It's still important to do your own research before you decide to invest. 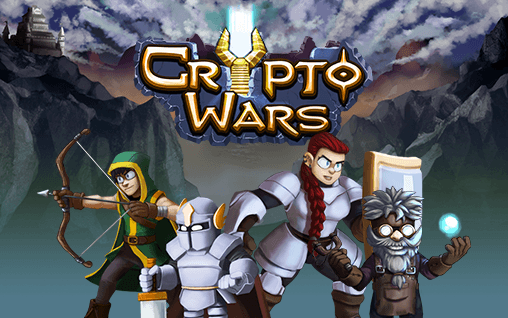 Definitely exciting to see crypto entering more games. This seems interesting. I'll have to check it out! And you can also play EasyCryptoLotto to vote+resteem+follow that's all ! Game is also a part of my life.